Floh: The Epic Scrabble Championship! Do you consider yourself a word aficionado? Do you think you have aced the vocabulary game? If the answer to both those questions were a resounding YES! Then this EPIC SCRABBLE CHAMPIONSHIP is the perfect way to spend your Saturday afternoon. Sign Up Now! 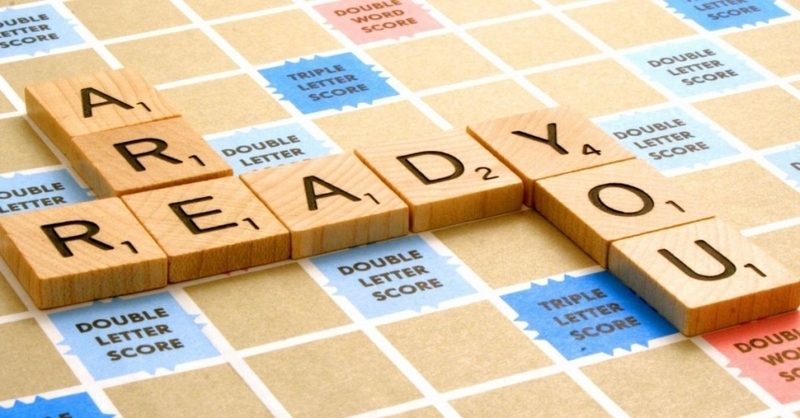 Price includes 40 mins of scrabble play, food and beverage worth Rs.300.